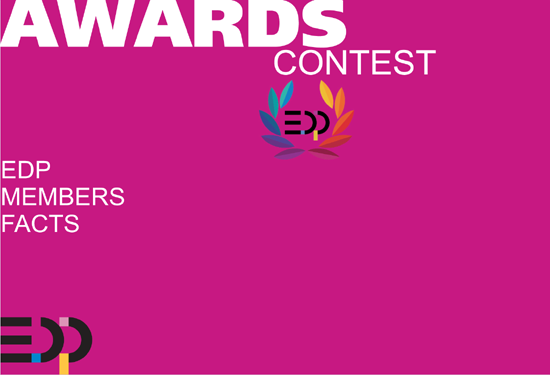 The EDP Awards 2018 are accompanied by a representative documentation which is published by the EDP Association. The EDP Report 2018 is based on the Award entries for the contest 2018. All submitted products are specified in their category and listed in tables. Please download the 76 page report here.